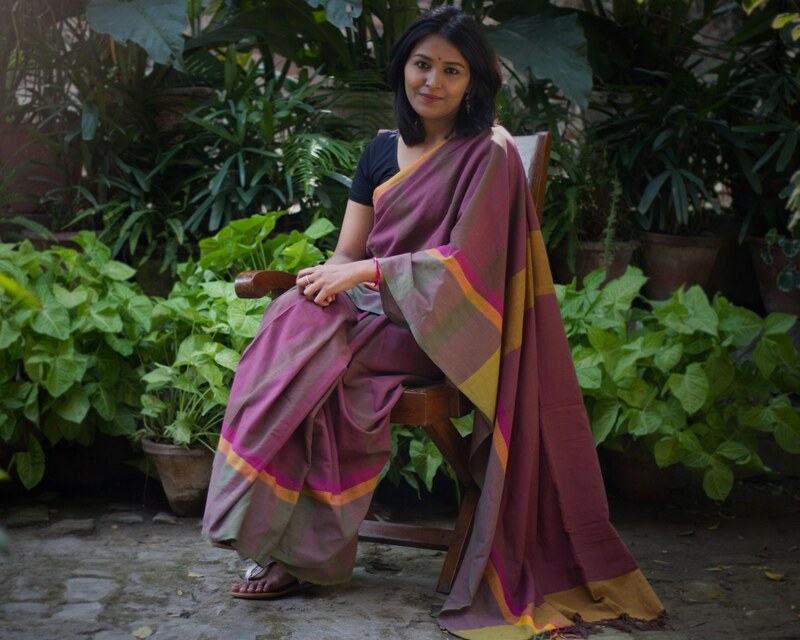 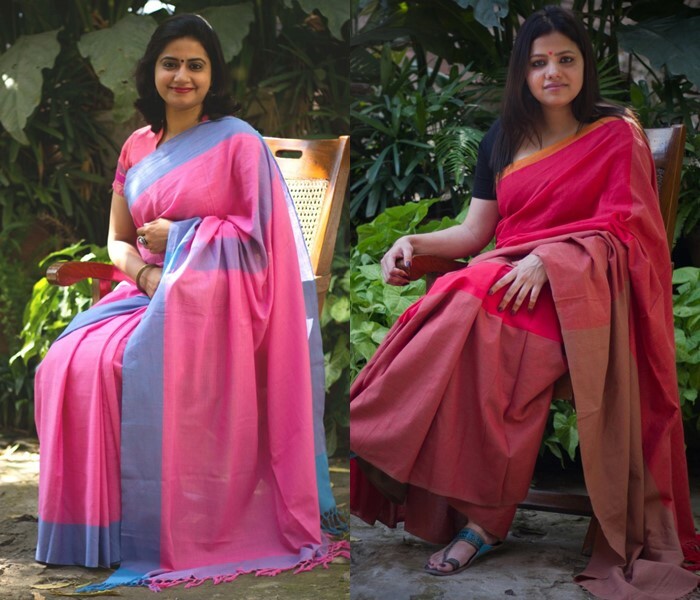 Home Fashion Stylish Cotton Sarees Made For The Minimalist! 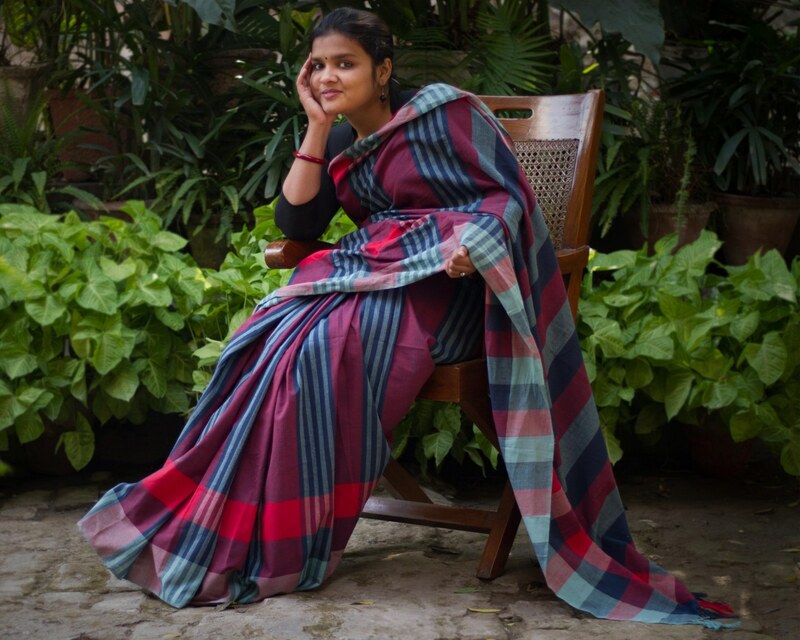 Handloom cotton is one of the finest materials that give comfort and style at the same time. 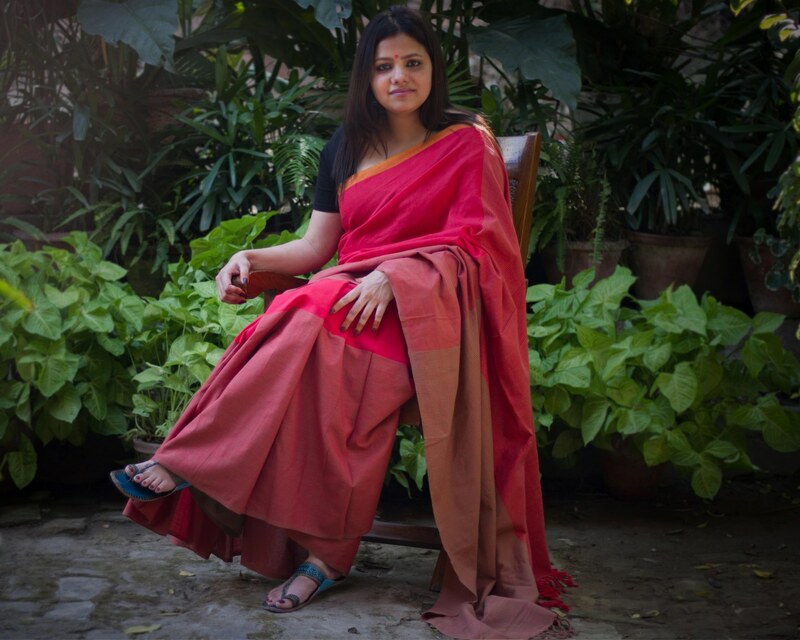 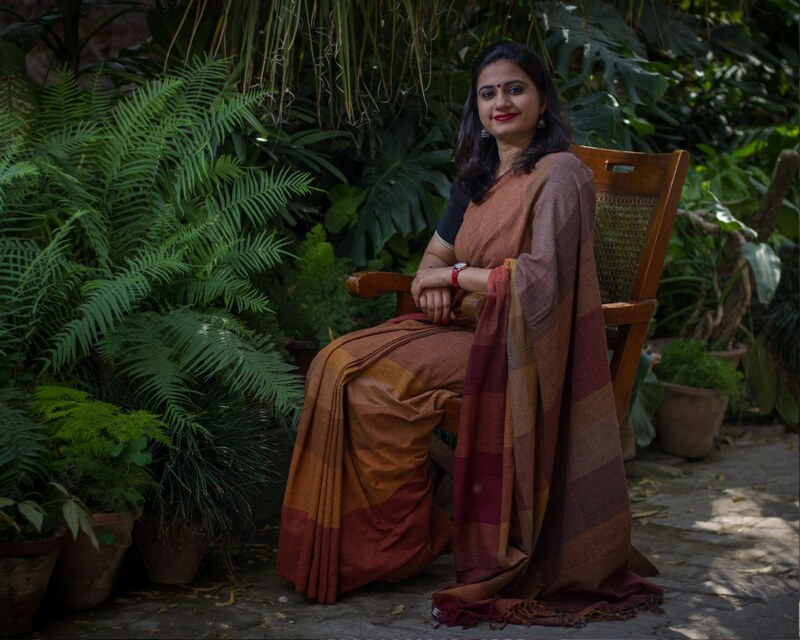 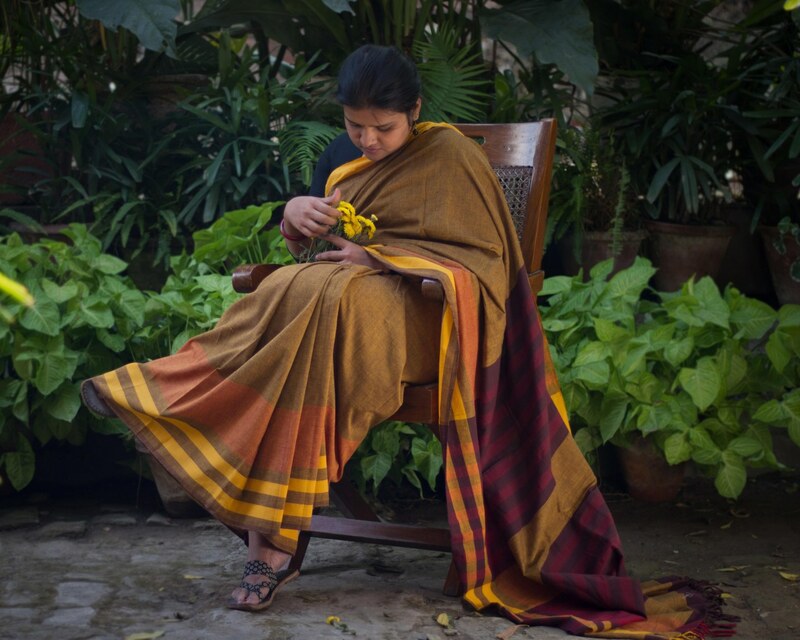 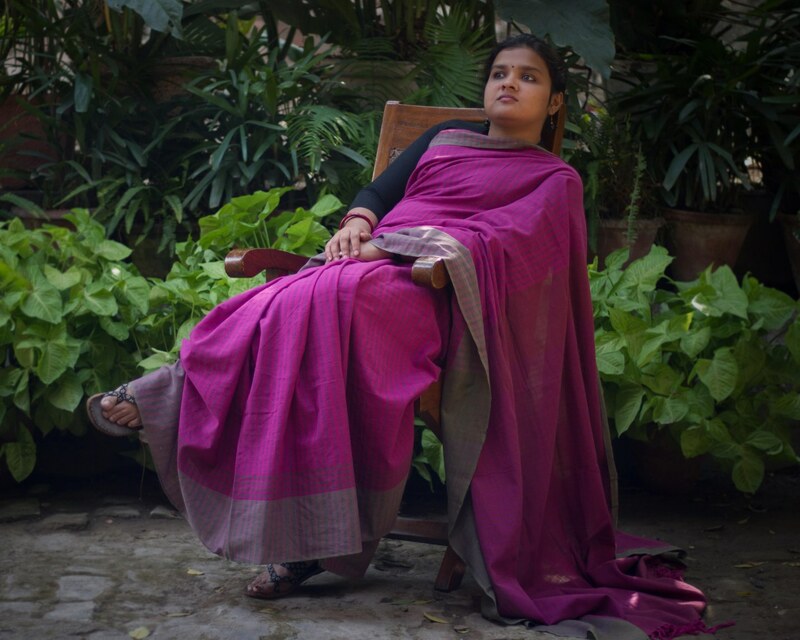 Gone are the days where handloom cotton sarees are worn by elderly women. 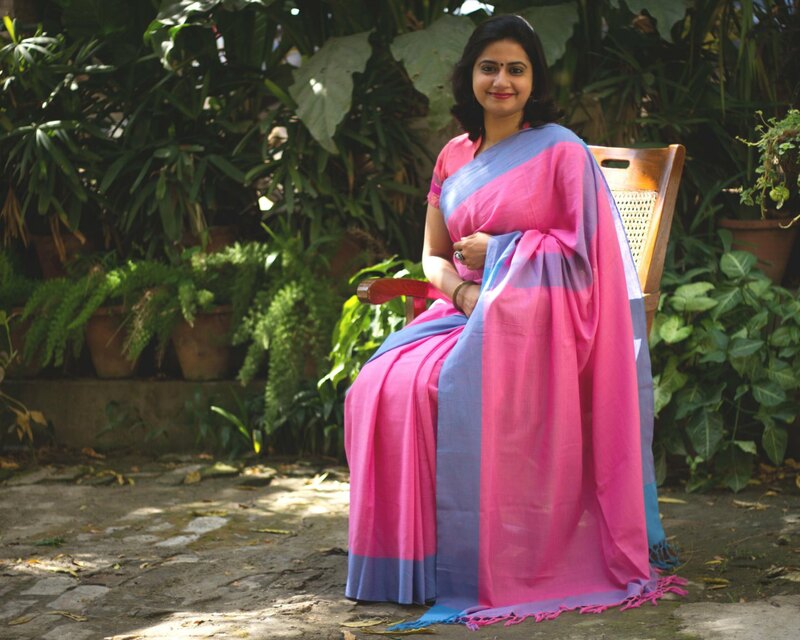 The modern women love to wear handloom cotton sarees as they need less maintenance. 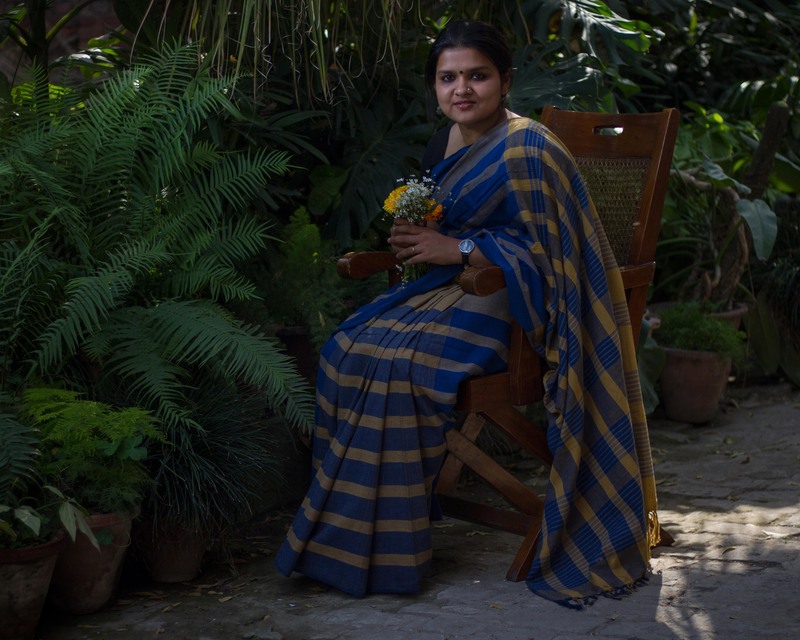 The beautiful patterns and combinations of colors in which the handloom cotton sarees are designed by Baragaon weaves can make any woman spellbound. 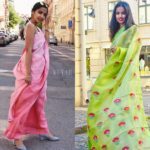 If you are looking for a saree which can make you look elegant and at the same time that is easy on your purse, then the online store Baragaon weaves is the right place for you. 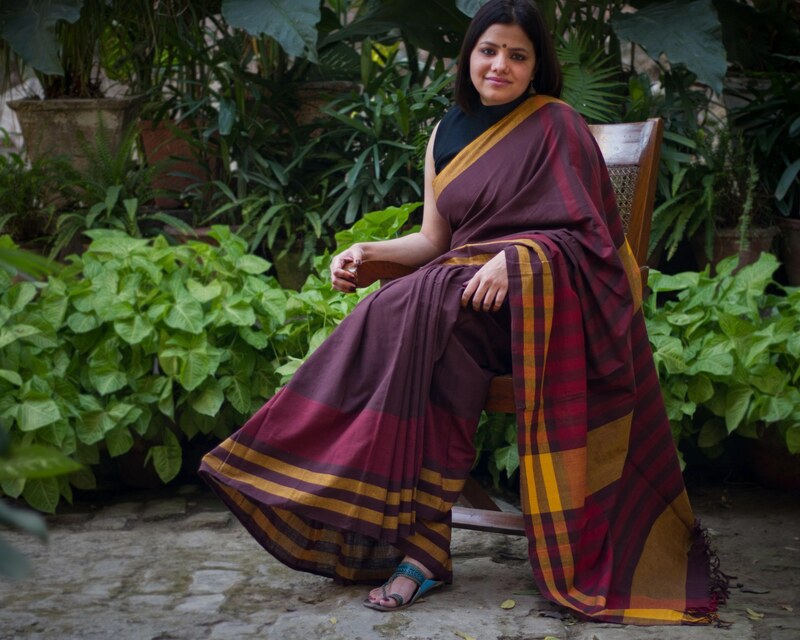 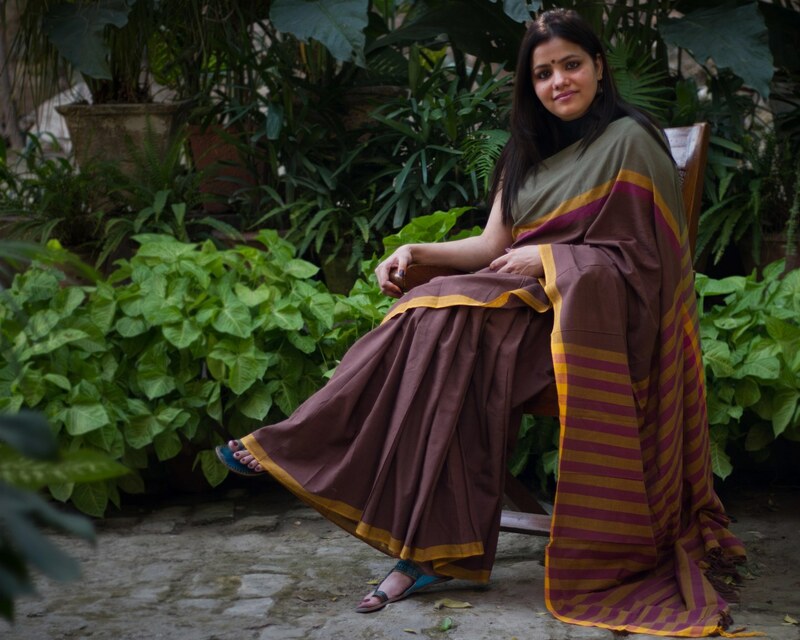 It is the minimalism and the wonderful play of colours that sets the handloom sarees from this brand stand apart. 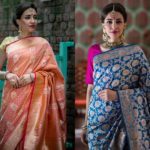 Not too much going on but a subtle combination of colours beautifully blended in stripes, borders and is what gives these sarees a uniquely elegant look. 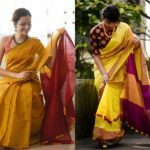 Simplicity always wins and that is the reason why we want our sarees from Baragaon weaves to be simple so that the saree can enhance your beauty and make you look appealing instead of overpowering. 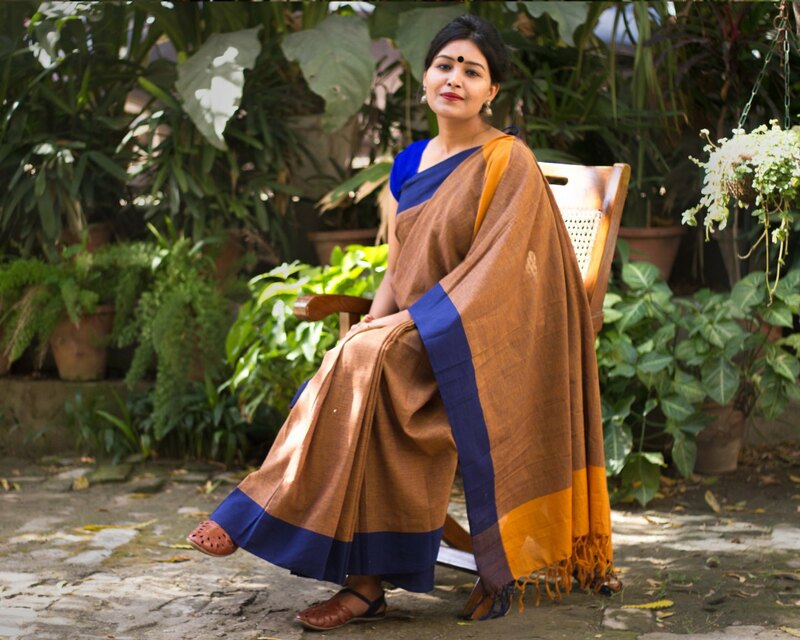 Please check their website for the latest updates on the handloom sarees.